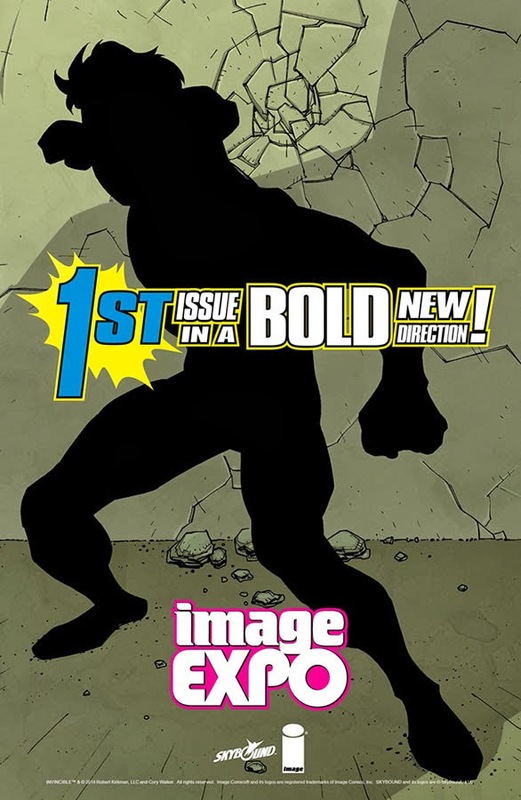 We all know Robert Kirkman loves doing his own riff on those Marvel teasers, and given the current movement at Marvel, I’d say this little Image EXPO teaser falls right in line. So, in other words, don’t be fooled into thinking that the Skybound/Image title will actually be getting relaunched. Now or ever. Kirkman’s an independent creator very proud of his longevity and the legacy numbering of his titles. This is just for fun, shits n’ giggles. I hope you’ve enjoyed it as much as I have. Next Next post: Gallery: THE PRIVATE EYE – New Prints section Available NOW!